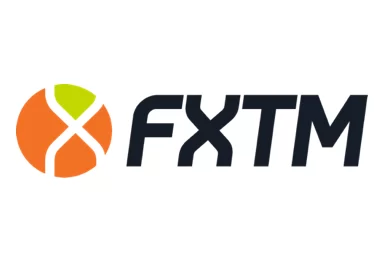 Spain is another European country with flourishing retail forex and CFD market and the regulator that oversees it, as well as the financial markets in the country as a whole, is the Comision Nacional del Mercado de Valores (CNMV) or the National Securities Market Commission. This is a government agency responsible for the financial regulation of the securities markets in Spain, which operates under the Ministry of Economy in Madrid. Its main function is to ensure stability and transparency of the financial markets, protect investors and make sure that brokers and intermediaries behave honestly. All financial companies, on the primary market and secondary markets, as well as all companies providing investment services and collective investment institutions fall under the jurisdiction of CNMV. CNMV also operates under the pan European Markets in Financial Instruments Directive (MiFID), which among others, specifies certain uniform rules for all forex and CFD brokers, providing services in EU. 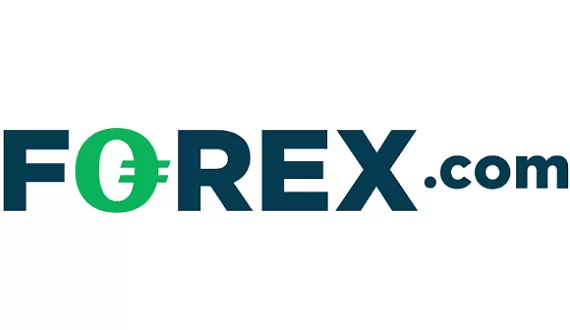 Under those rules brokers are obliged to provide a negative balance protection to their clients, to keep all deposited funds in a segregated, trust account, to maintain a minimum operational capital of at least 730 000 EUR, to refrain form offering trading bonuses, to offer leverage no higher than 30:1 and to allow external audits. In addition to those requirements, since March 2017 CNMV requires all forex and CFD brokers, offering leverage higher than 10:1, to include additional risk warnings for their clients, displayed every time a trader opens an order or a position. Also CNMV requires brokers to evaluate every client’s suitability for trading such instruments and in case a client is unable to pass a certain test, he or she would have to sign a statement, acknowledging that he or she does not understand that trading instrument. Under the MiFI Directive all brokers with licenses from other EU regulators are permitted to provide services in Spain.